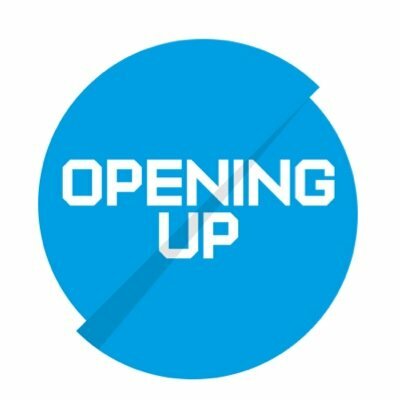 No-one involved in club cricket will be particularly surprised that the evolution of volunteers in key roles is an ongoing concern. Struggles to recruit enough umpires and shortages of scorers is as old as the hills. Is it as bad as it ever was? I’ll leave that to you to ponder but the relatively small pocket of volunteers propping up tens of thousands of players across Yorkshire isn’t germinating, if I can put it like that. 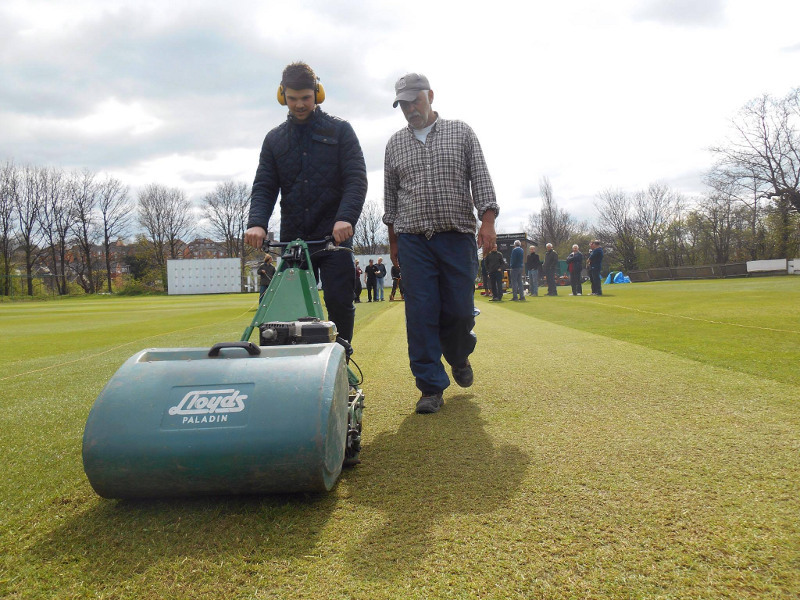 In his first article for Cricket Yorkshire below, former Telegraph & Argus journalist Bill Marshall looks at the issue of where the cricket groundsmen of tomorrow are going to come from. Rod Heyhoe, secretary of the Yorkshire branch of the Institute of Groundsmanship (IOG), has issued a rallying call in order to attract younger members. Heyhoe added: “Your committee believe that we are here to help all the groundsmen – from professionals to amateur volunteers – to raise their profile and improve their knowledge and the playing surfaces in their respective sports and pastimes. 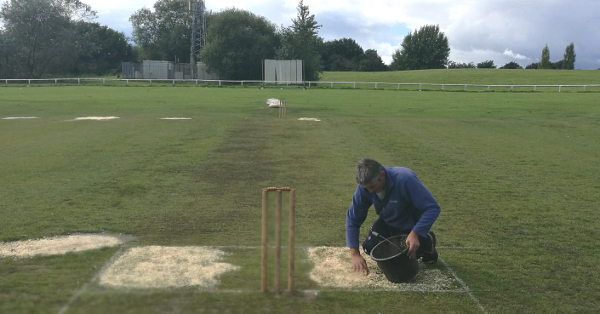 “Just over four years after the appointments of Jason Booth and his regional advisers running GaNTIP (Grounds and Natural Turf Improvement Programme), a lot of their time has been spent helping local county FAs, county cricket boards and rugby league clubs improve their pitches. “With the young directors and your branch officials working hard for the cause, I think we are moving forward and also encouraging the younger end into the business with apprenticeships and training schemes. Meanwhile, deputy chairman David Robinson wrote of the four pillars that hold the Yorkshire branch together. 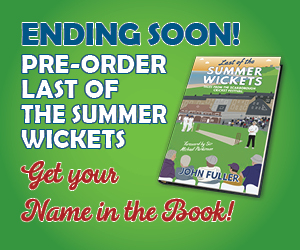 He also said that it was a great pleasure to listen to branch president Keith Boyce, the former groundsman at Headingley, at the ordinary meeting in December, even though he brought news of his impending retirement. Many Yorkshire County Cricket Club fans will remember Keith Boyce but he then transferred his knowledge to transforming the Richmond Oval, New Rover Cricket Club’s home. Thanks to Bill for that contribution, he has had his ear to the ground on local cricket across West Yorkshire for many years and we hope to have more club features from him in the months to come. 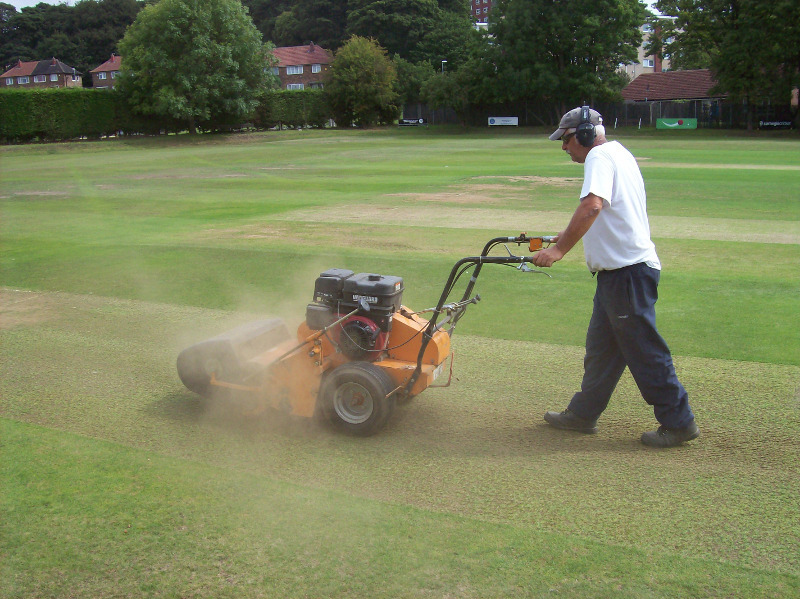 Of course, the groundsmen may be out there already, just not necessarily members of the IOG, but the general point stands around the sustainability of cricket clubs and the key part that groundsmen play in that, along with ongoing training and knowledge transfer. Who’s the groundsman at your cricket club? How long have they been cultivating your cricket square in all weathers? 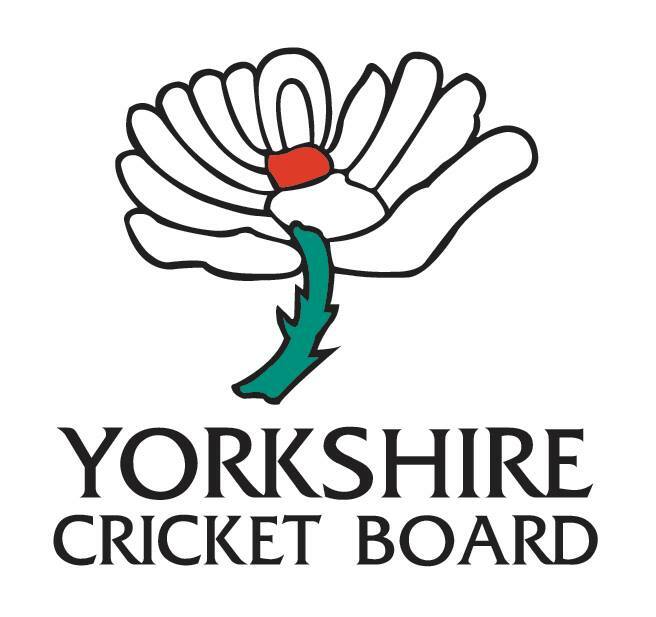 Tweet @cricketyorks or leave a comment on our Cricket Yorkshire facebook page.